Six incredible racing events highlight a weekend of fun and thrills for the whole family! Turbocharged cars and stars like five-time series champion Scott Dixon, Will Power, Josef Newgarden, James Hinchcliffe, Graham Rahal, Simon Pagenaud and defending champ Alexander Rossi charge through the city streets hitting 185 mph on Shoreline Drive! Two classes of the most advanced, exotic sports cars on the planet battle on Saturday afternoon in the BUBBA burger Sports Car Grand Prix, a 100-minute shootout featuring suspenseful passes, driver changes and battles for position in almost every corner! An annual fan favorite, the Motegi Racing Super Drift Challenge features the finest drivers from the Formula Drift series. Drivers qualify and compete on Friday and Saturday nights! Powerful GT4 sports cars – well-known marques like Audi, BMW, Chevy Camaro, Ford Mustang, McLaren 570S, Mercedes-AMG, Panoz Avezzano and Porsche Cayman – banging fenders in a Sunday shootout! 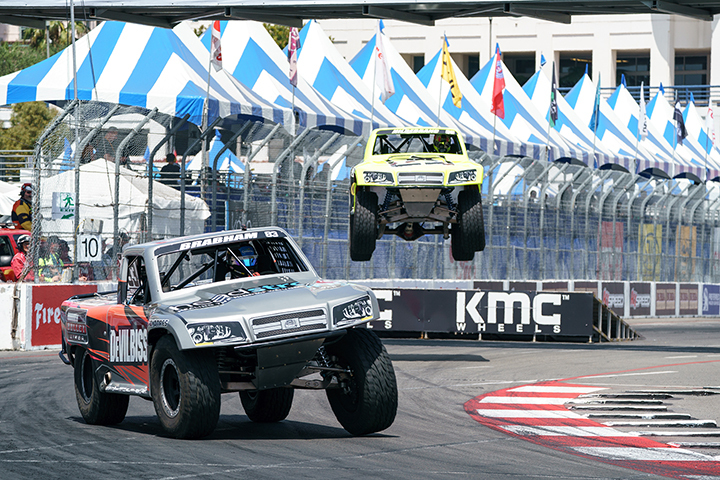 Robby Gordon’s SPEED Energy Stadium SUPER Trucks series features powerful, high-flying trucks racing both Saturday and Sunday with wild ramp-jumping and thrilling side-by-side action! 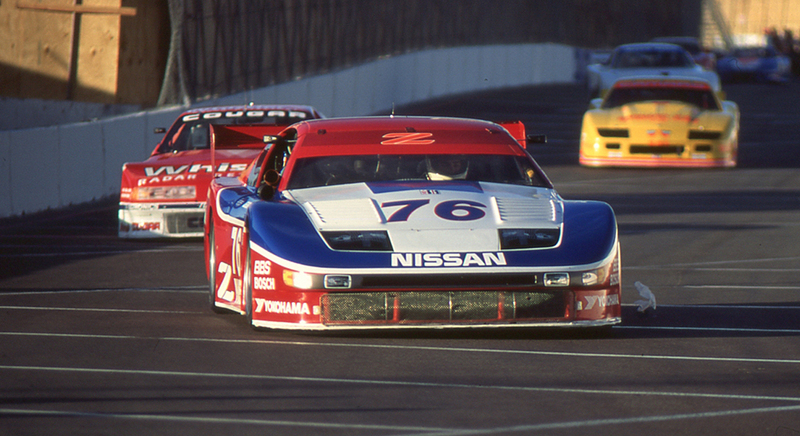 Relive the close and exciting racing of the IMSA GTO division, as these historic machines take to the streets of Long Beach for the first time! Showcasing cars from the 1970s and 80s, marques like Corvette, Shelby Mustang, Mercury Cougar, Nissan 300ZX and more were driven by the likes of Tommy Kendall, Wayne Taylor, Geoff Brabham and Scott Pruett!